It took me a little longer than usual (the board had been sitting around in my workshop for almost a year and a half), but it’s finally up. 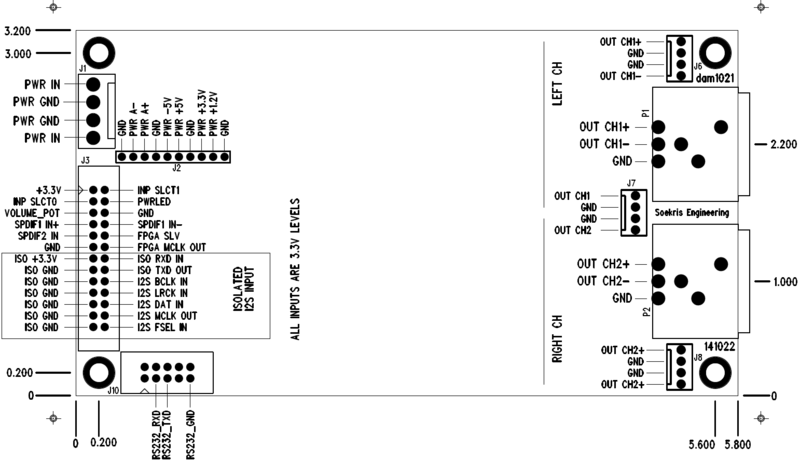 A page for a very good quality and very versatile Arduino controlled s/pdif receiver. 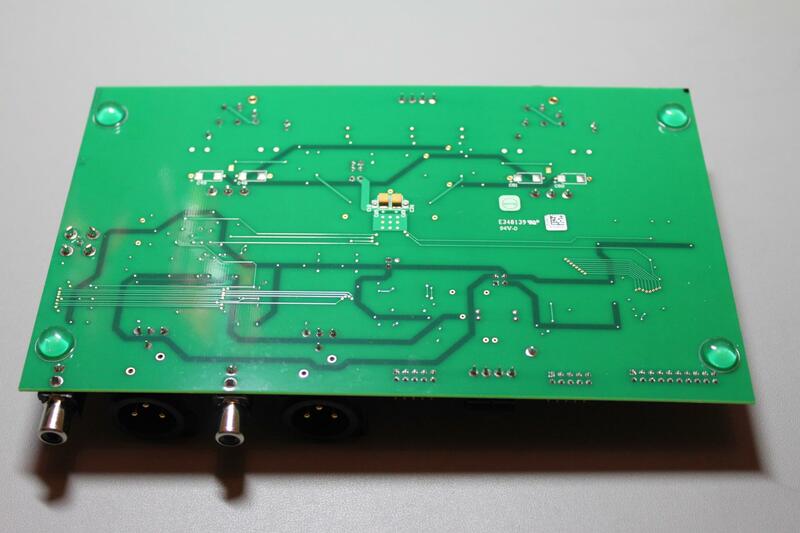 I had been looking for a good ADC board for lab use as a measurement device. 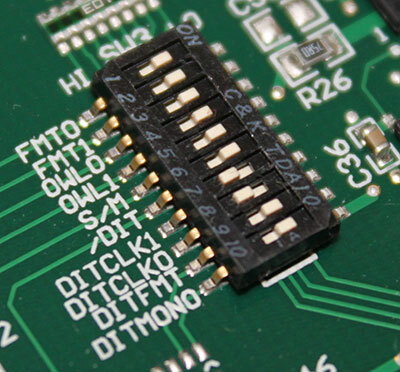 At first I considered making my own, using something like the TI PCM4222 ADC chip, due to its excellent performance, good availability and relative ease of build. 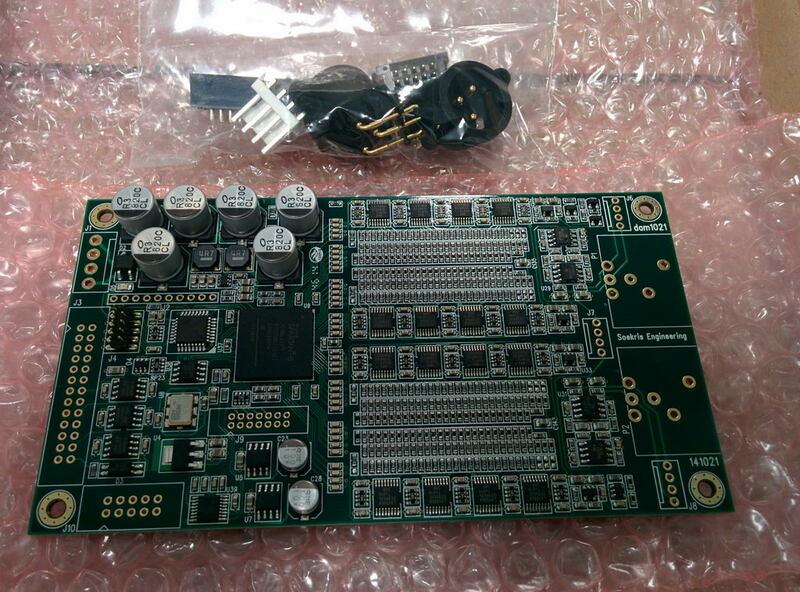 It is a 4-layer, well designed and implemented board. 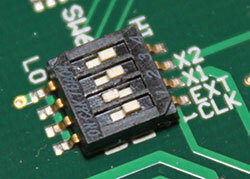 Its analog inputs are balanced and very low noise. Since I was in a hurry to get it to work, I set it up for operation with the least amount of power supplies (+/-15VDC and +5VDC) and set the DIP switches for I2S operation at 24bit and 96KHz. I hooked it up to the ‘scope to see if everything looked OK, and after being satisfied with what I saw I hooked it up to my X-Meridian’s coax s/pdif input. The sound mixer in Windows showed a full level signal coming out of it but it was heavily distorted. What was going on? While troubleshooting, I tried the serial output port by connecting it to a WM8804 board that I had lying around. Sure enough, I got proper undistorted s/pdif output, so the PCM4222 was working as it should. So the problem had to be in the AES3 drivers. After some more Googling I came across a post in some forum by someone who had a similar problem with me. 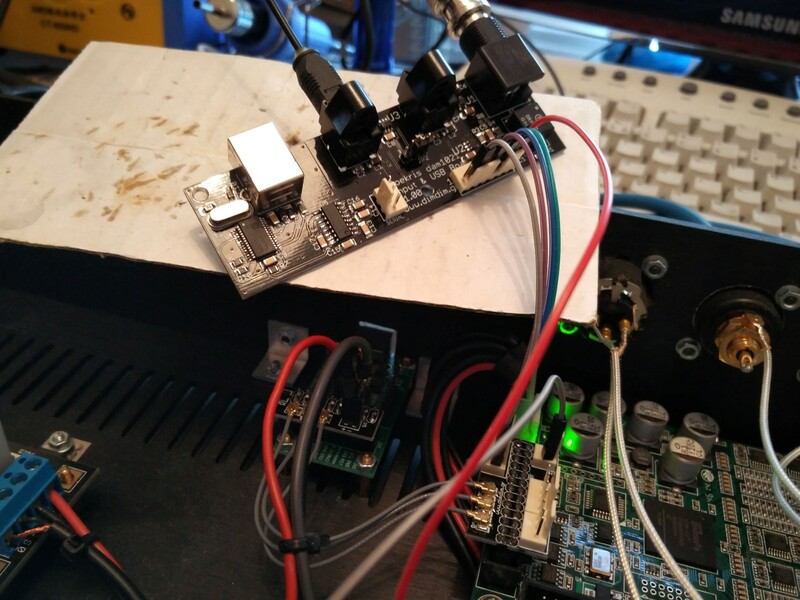 He said that for some reason he had to set the ADC’s output to Left Justified (instead of I2S) in order to get the AES3 transmitters to output a proper signal. I made the necessary changes to the microswitches and lo and behold, it worked! Next up is a proper input stage, since the ADC has balanced inputs but most of my equipment-under-test is single ended. Also known by the very bland designation “DAM1021”. 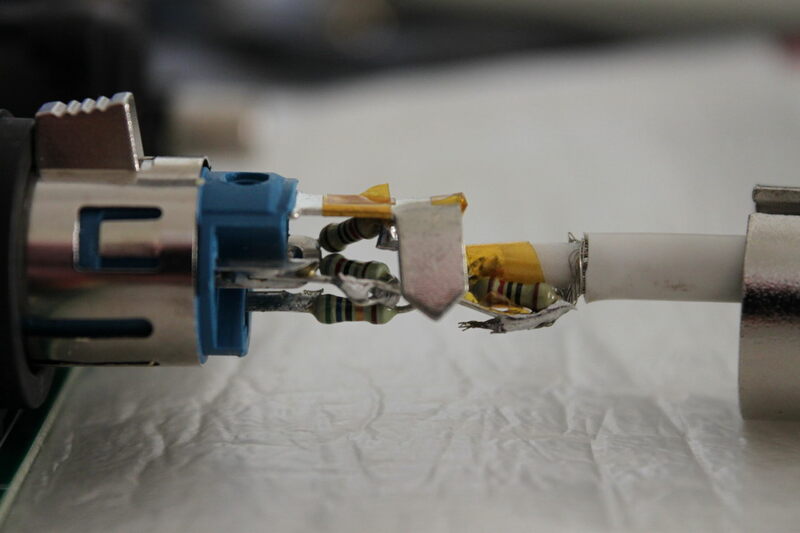 It is a sign-magnitude R-2R DAC (a.k.a. 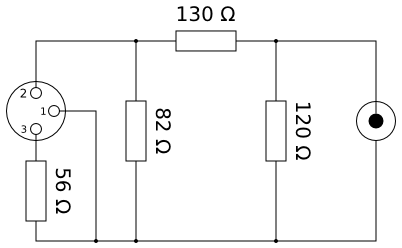 “ladder” DAC), meaning that it is quite different in operation than the regular run-of-the-mill DACs. 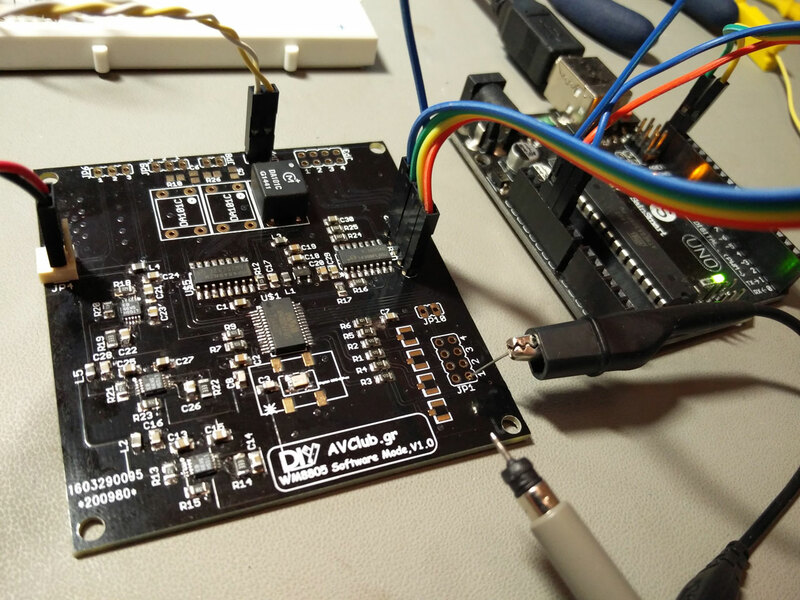 It is more like a PCM1704-based DAC but with 192KHz+ support plus a bunch of high tech goodies, such as a built-in FIFO buffer. It is available in three versions, with resistors of different tolerances (0,01% (high grade), 0,02% (mid), 0,05% (basic)). I got my hands on the 0,02% version. 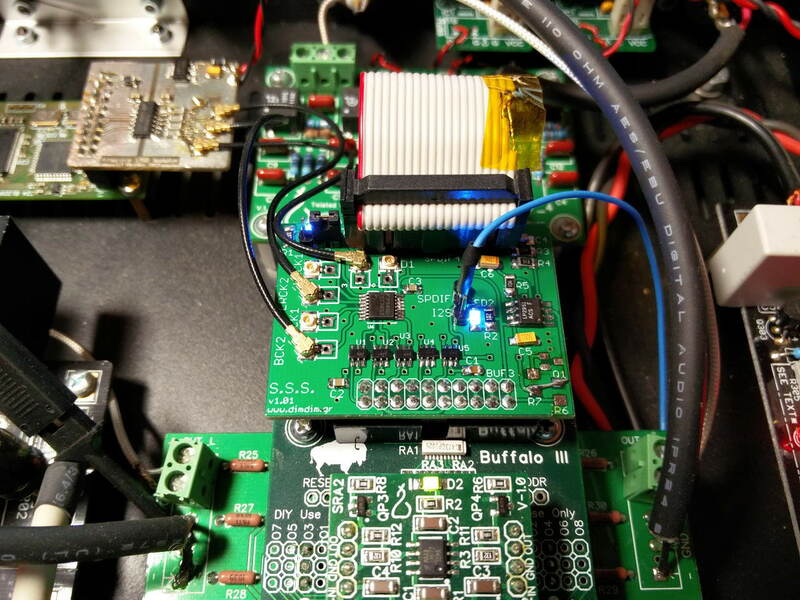 It is powered directly by a 2 x 7-8V transformer, but may be powered by a bipolar DC power supply. 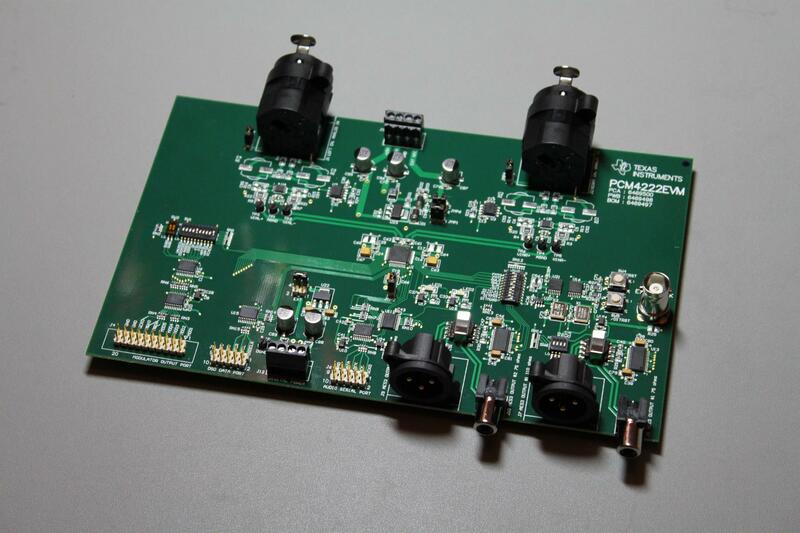 It outputs a single ended signal at 1.4V RMS and also has a buffer for balanced output at 4V RMS. 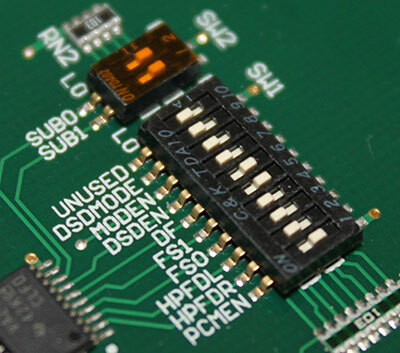 It has a serial port for firmware upgrades as well as control. I have already began work on a Soekris R-2R version of my TFT HiFiDuino Arduino code, tailored to controlling this particular DAC via its serial port. The board will of course get its own page pretty soon.. Edit: the board now has a page. To do: hook the board up and actually listen to it play. Stay tuned.